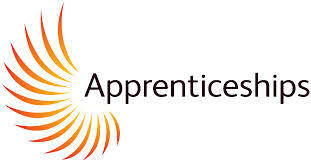 About 2 years ago i was working as a trainee apprentice for a medical recruitment agency. work experience even though the pay was only £100 per week. hard work for nothing and by law they can even pay them less then £5.93 minimum wage. NVQ and hopefully if the candidate is good enough they can maybe work full-time employment. the company can tell them that they don’t need them anymore.